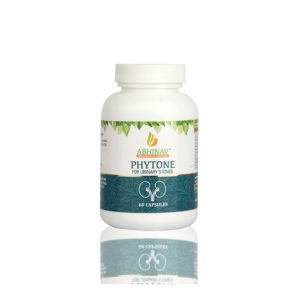 Liver and Kidney are very vital organs of our body, which help us to remove toxins from our body and maintain health. Liver is primarily responsible for detoxifying blood while Kidneys help to maintain fluid and electrolyte balance of our body. Any disarrangement in the functions of those organs leads to damage of cells of these organs causing life threatening complications. Swelling over the legs, face and abdomen. Loss of appetite and poor digestions. Ayurveda mentions various herbs for the treatment of these conditions. 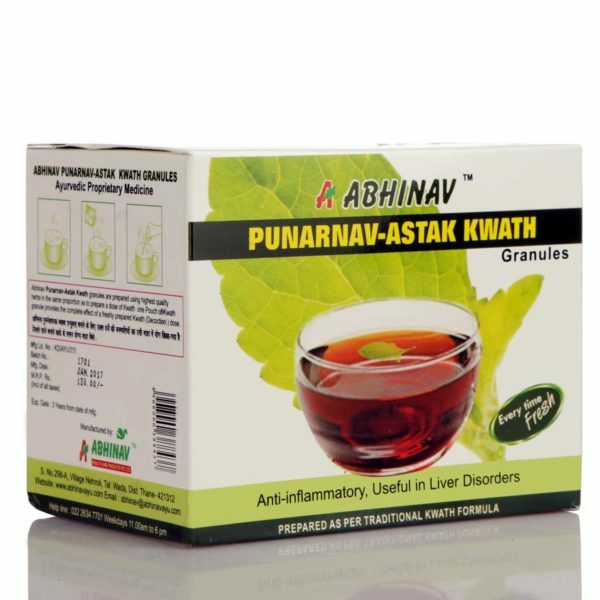 Punarnavastak Kwath Granules is a powerful combination of herbs that helps to protect Liver and Kidney cells. 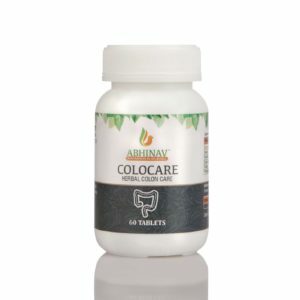 Other conditions involving swelling of the abdomen and accumulation of toxins. 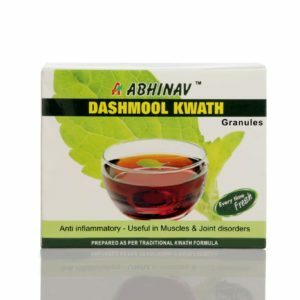 1 pouch of 2 gm twice daily preferably on empty stomach. Available in a box pack containing 20 pouches of 2 gm each.